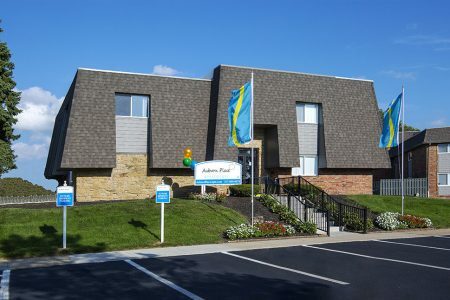 With modern units, resort-style amenities, and a desirable location, Auburn place has everything you want in your new apartment, including the price. Our spacious apartment homes feature private patios, contemporary kitchens, and extra closet space. Situated in Greenwood's Entertainment District, Auburn Place grants you premium access to everything the city has to offer. From excellent dining and entertainment to an extensive array of shopping destinations, everything you need is always within reach. Welcome to Life on the South Side. Welcome to Auburn Place Apartments.